Want to stock up on the best makeup for back to school? 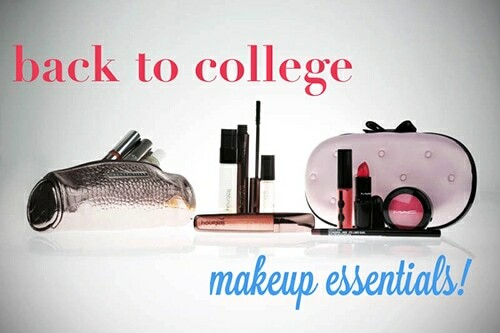 Look no further than our list of college makeup must-haves. I know that for most of you college girls, school is probably the last thing on your mind. At least the schoolwork aspect of school is. I’m with you on that – in fact, I’m dreading it! But, I’m not dreading back-to-college shopping, and most importantly, a little makeup bag refresh! Lip gloss, lip balm, or lipstick depending on your preference! 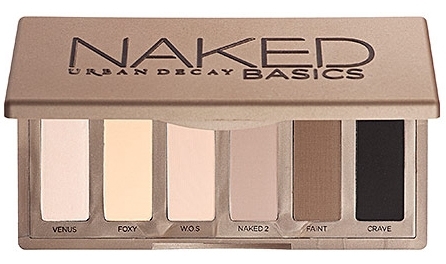 All the shades in this palette are matte, which I love for class! So simple and easy. It looks like you aren’t even wearing eyeshadow – perfect for a low-key daytime look. e.l.f. Essentials Eyelid Primer in Pearl, $1 at e.l.f. It’s only a dollar and it’s amazing. This works just as well as any high-end brand I’ve seen. This easy-to-use felt-tip liner is jet-black and creates flawless lines so easily. This mascara is seriously my best friend. It makes my lashes look fake – in a good way! This pencil requires no sharpening and is hypoallergenic, so it won’t irritate skin. It also has a brush on the end to tame unruly brows. This foundation is affordable and works so well with any kind of skin! I love the airbrush effect it gives your skin. Anything Laura Mercier is going to be a high-end product, but let me just say that this tube lasted me a year. I love what it did for my skin and my morning routine! I didn’t need to use another moisturizer beneath this one, plus I just loved how natural it looked on my skin. This loose powder is all-natural and organic so it won’t irritate your skin, plus it will keep your skin looking matte all day long. This is extremely pigmented so it will literally cover anything. It’s even been marketed to cover tattoos! A blush that’s natural-looking and non-shimmer? Here it is! Yes, it says “body” but trust me it looks perfect on the face. It’s non-shimmer so it looks super natural and blends amazingly. Lip products are SO hard to choose and honestly, every girl’s preference is so different! For an everyday look, I go with a simple pink-tinted balm like Maybelline Color Whisper ($6 on Amazon). Don’t be a makeup hoarder! I try not to bring TOO much because honestly, you won’t use it. Having four mascaras is a little ridiculous…but that’s what I had in my bag in the beginning of last year. My rule of thumb is, if you won’t use it at least once in the semester, leave it at home. You can always pick it up when you come home for a break. 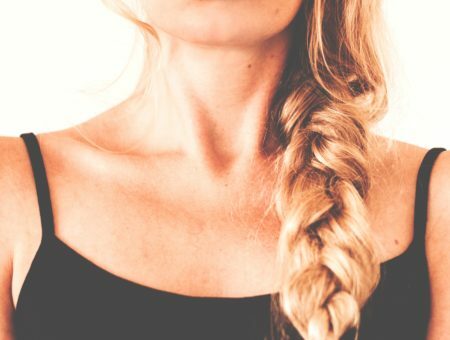 Getting yourself into the habit of a simpler routine with fewer products. It’s a time-saver and lets you sleep longer in the morning, which is always appreciated. That was a lesson I had to learn in my freshman year since I was one of those girls who meticulously applied makeup like a surgeon every morning. I learned so quickly that mascara and a little eyebrow touch-up and powder is all I needed when I was rushed! 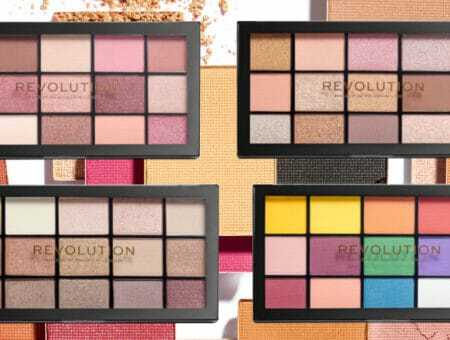 What do you think of these makeup picks? Do you already own any of them? Let me know in the comments if you’ve used any of these products or if you have any other products that you think are essentials in your college makeup bag! If college is approaching quicker for you, good luck on your first semester! Next Sponsored: Try 100% Natural Lip Gloss from Burt’s Bees!